Do you want to eliminate your stretch wrap breakages? ‘PerformX’ is the ‘World’s First Unbreakable Reinforced Stretch Wrap’. 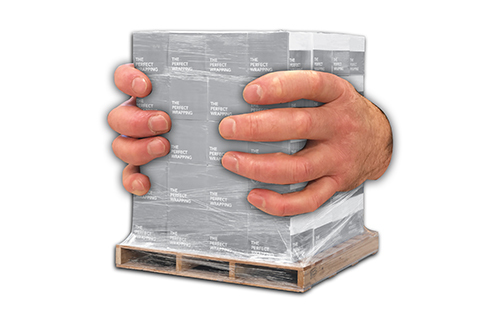 The Omni PerformX is the world’s most innovative, effective and sustainable pallet wrapping film. 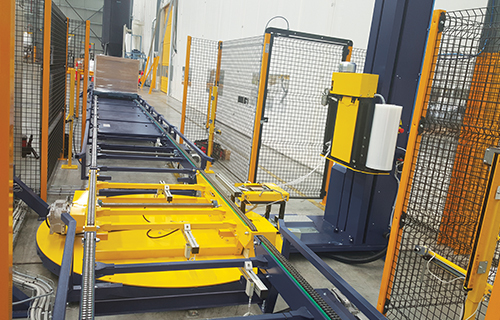 This stretch wrap has reinforcement strips through the film; eliminating breakages, improving load containment and reducing stretch wrap usage. The reinforcement strips through the film make the PerformX tear resistant, eliminating all breakages. With regular stretch film, any small puncture will tear through the entire width of the film causing wrapping downtime and film wastage. These 5 reinforcement strips restricts splitting the width of the film if punctured. 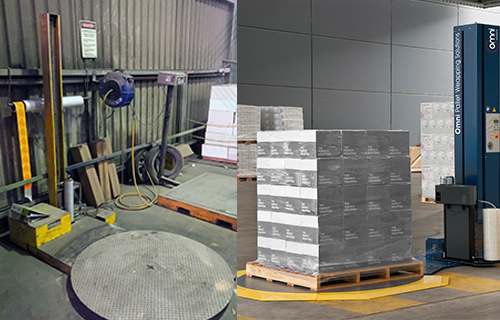 You will reduce your pallet wrapping downtime and increase your warehouse efficiency with PerformX. 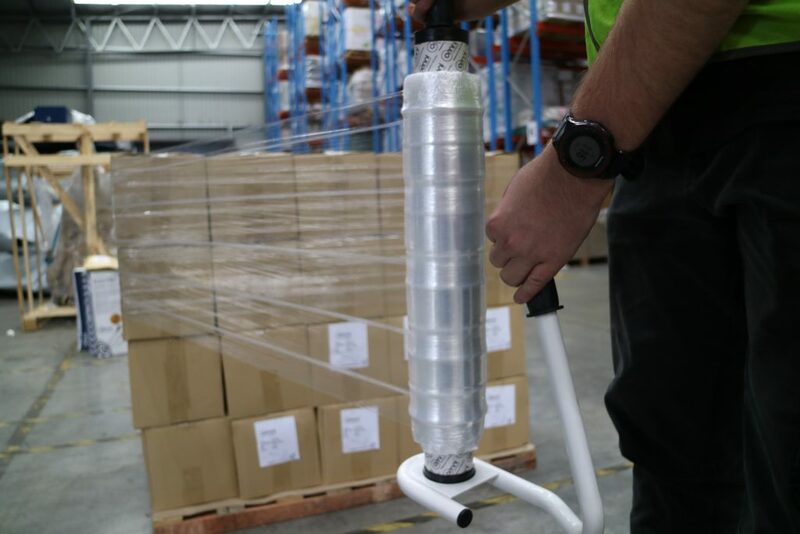 The load containment force of PerformX is up to 60% more than conventional film due to the reinforcements in the film holding the pallet secure. 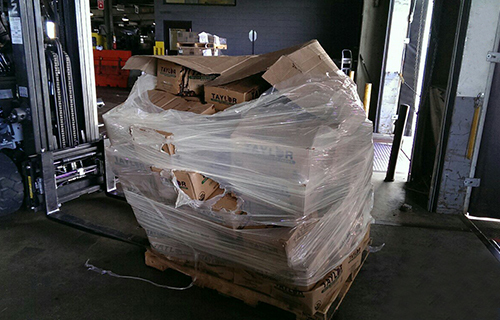 This means fewer rotations are required to secure each pallet load. 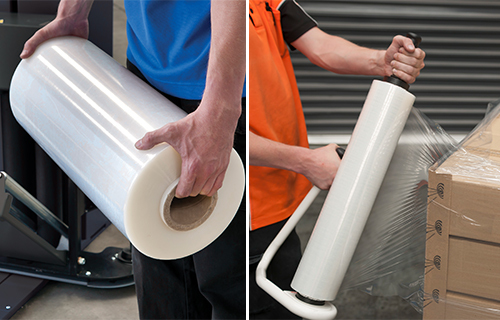 The PerformX is guaranteed to use over 50% less film than conventional stretch wrap. This reinforced film requires less wrapping rotations while significantly higher holding force. 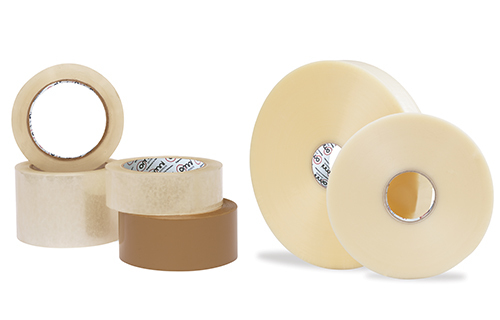 With PerformX stretch wrap, you will never need to throw out rolls with damages edges again. 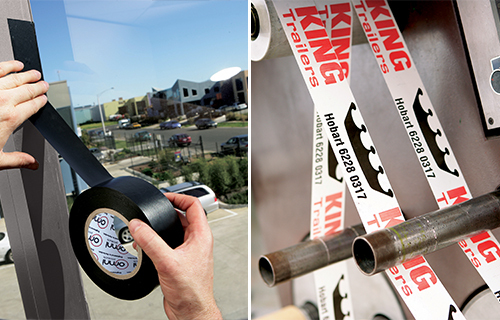 If a regular roll of stretch film is dropped, the edges will be damaged causing the film to tear easily. 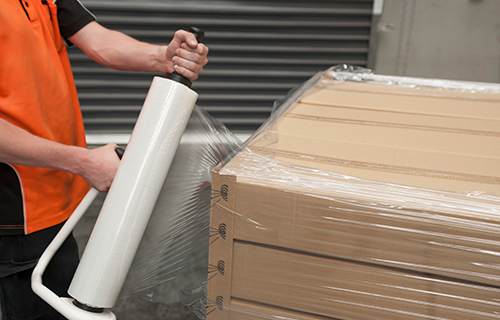 Maximise your stretch film usage efficiently and save on pallet wrapping costs. 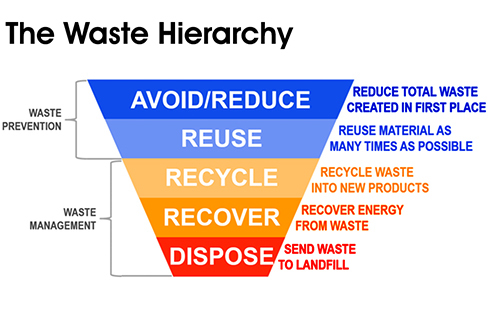 A 300% stretch yield means a 1200m roll of stretch film can be increased to 4800m in length. With PerformX Unbreakable Reinforced Stretch Wrap you will have …Not a problem! Sounds too good to be true? Request a free trial today! 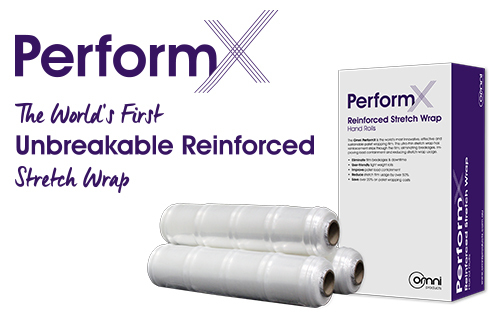 Check out our Videos page so see PerformX Unbreakable Reinforced Stretch Wrap in action!